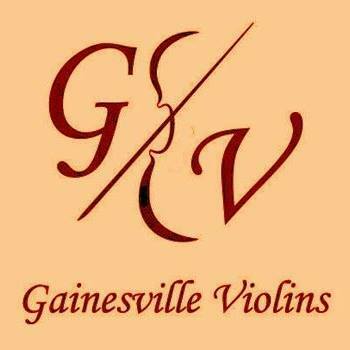 Gainesville Violins Inc, is owned and operated by Paul and his sister Adrianna Tousignant in Fort White, Florida. Taking over the business in 2017, Paul and Adrianna continue Jan and Anna's legacy of high quality and world-class instruments, full restorations, and complete customer service. The traditions of Gainesville Violins, established in 1998 when Jan and Anna started to serve in Florida after 20 years of success in South Africa, will remain an essential aspect of the business. Jan will also continue to be an important collaborator.